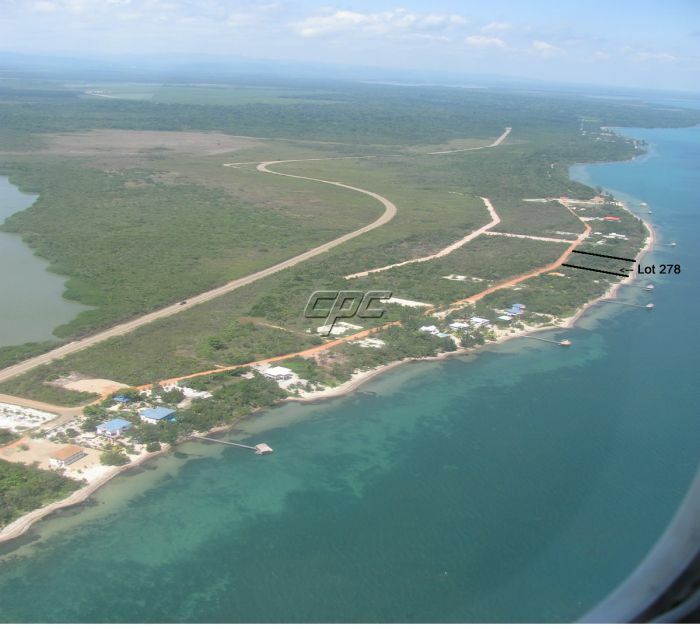 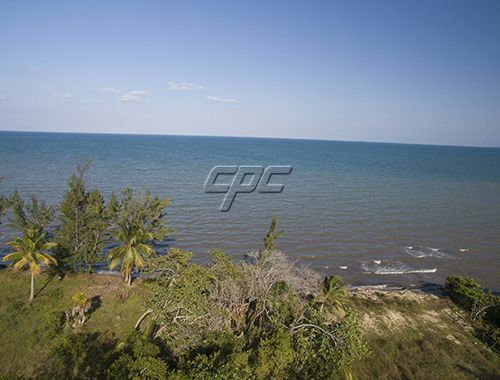 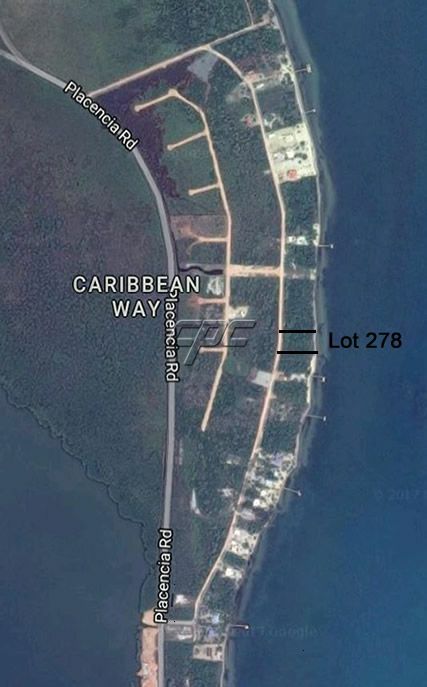 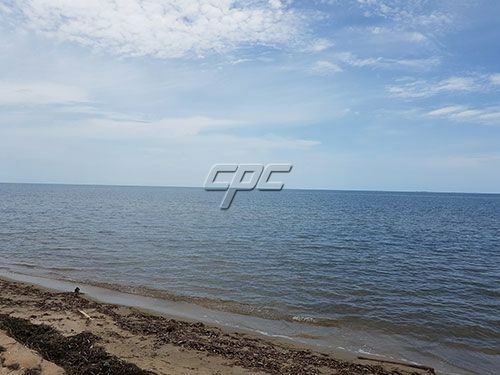 This extra large sea side lot is located in the quiet Caribbean Way section of the Plantation development. 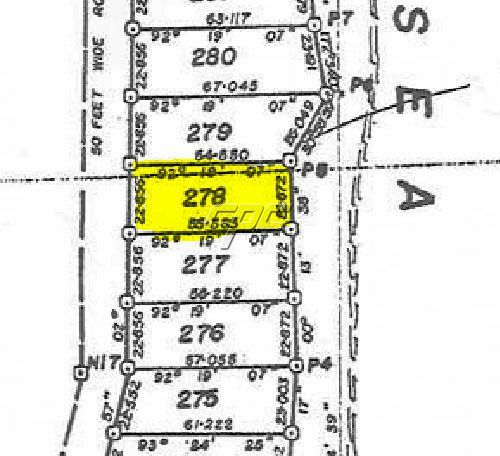 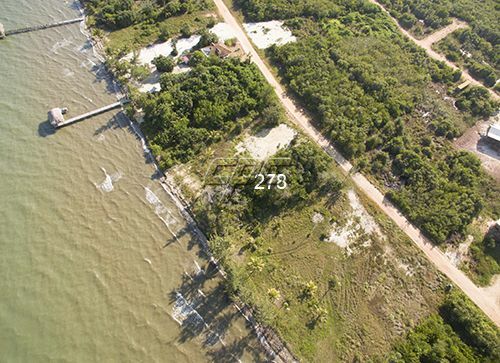 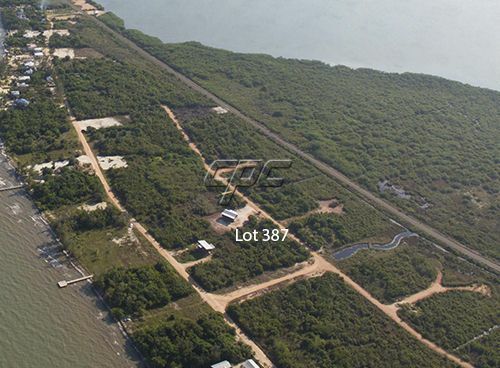 The lot measures 75' x 182', plus the 66' foot reserve, making this a very large sea-side lot. 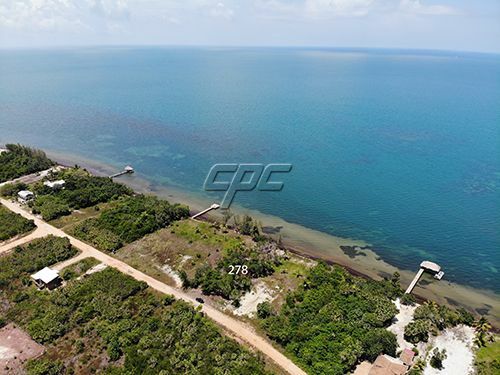 Many people choose this area of the peninsula because of the beautiful turquoise waters off shore and the peaceful neighborhood. 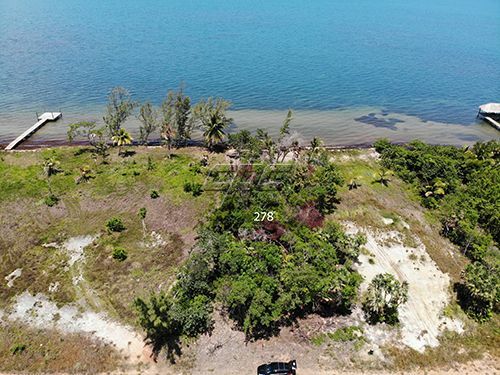 This lot is very high and was selectively hand cleared, leaving lots of mature trees in their natural state for your enjoyment. 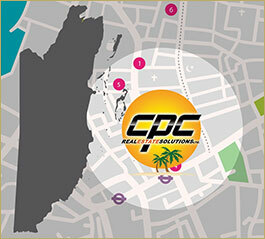 The lot It's perfect for building your dream home, or turning it into investment rental income property. 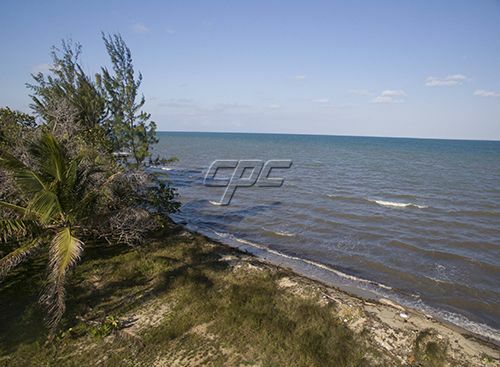 Enjoy commanding views of the sea, the lagoon, and the Maya mountains from the serenity of your deck.Sunrises early in the morning magically appear as the sun slowly rises out of the Caribbean Sea and beautiful, full sky sunsets await you each evening as the sun slowly sets behind the Maya Mountains across the lagoon. 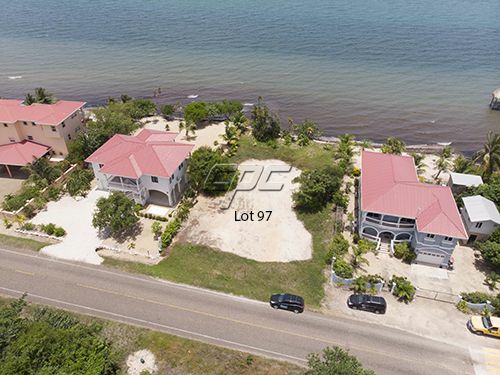 This lot offers one of the best values on the Peninsula.